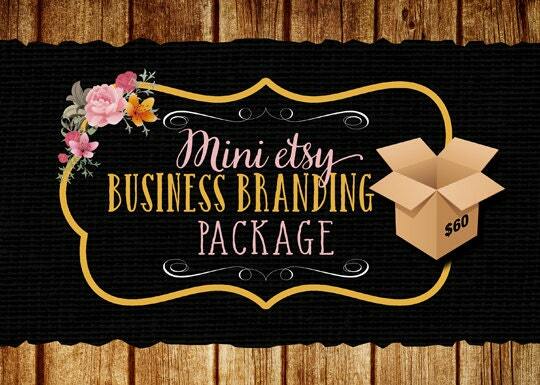 Etsy mini package with a professional design to best represent your business to get the attention you need. * All designs will be provided in JPEG format. * Logo is not included, we offer logo designs separately in other listings. - Text to go on the etsy banner and the "Thank you note"
Please don't hesitate to ask any questions, i will be more than glad to answer promptly! Absolutely spectacular! Exactly what I wanted it to look like--colors, style, everything--and the pictures look great. I have installed the banner already and it looks awesome. 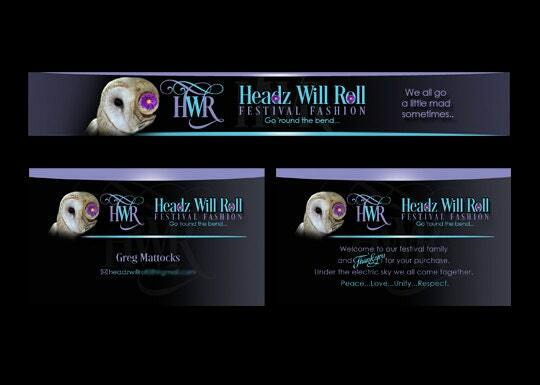 I am now printing new biz cards. People have commented very favorably on the new look of my shop! Thanks for the speedy response and all of your help.